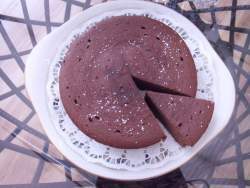 Your Style #043 - My chocolate cake went VIRAL! Hi there - Well, if not viral it certainly put my traffic through the roof! You probably know that I like the Slimming World way of eating - it enabled me to lose a stone plus a couple of years ago and I still eat in the same way. Nothing clever, just low fat (well most of the time!) I wanted to share a recipe with some friends a while ago and to make it easy I uploaded it to my website. Haha, it seems a few more people have found it! Think you can't? Well think again because everyone can wear red. Whether it's just for lipstick and nail polish or you really want to dazzle. All you have to do is find the shade that suits your own natural coloring to create color balance - you'll never be over powered. I'm pleased to announce that I have a new book out on Amazon Kindle today. 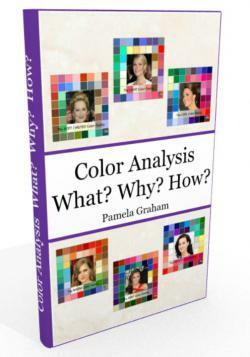 'COLOR ANALYSIS - WHAT? WHY? HOW?' supercedes and enlarges on the previous Tonal Color Brief but stays at the same price of £6.00. Not only does it explain the subject and act as a reference book but it shows you an easy way to identify your own Tonal Color Family and that of your friends. Lavishly illustrated it also includes printable color swatches for all 6 color palettes. There are 2 copies up for grabs (randomly chosen) if you respond within 24 hours. Leave your NAME and EMAIL ADDRESS to be entered. We're always talking about building a capsule wardrobe but 'building' sounds as though you need to start at the beginning and that everything you've done so far is wrong! What you have in your wardrobe is NOT WRONG. At some time or other you bought clothes because you liked them or you needed them - but perhaps you've lost your way a bit. 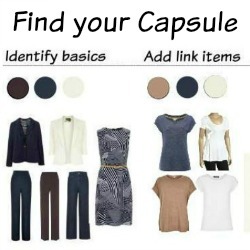 A much more sensible approach is to look in your wardrobe and just FIND YOUR CAPSULE! The color swatch prices have been held for a long time but sadly my prices have risen and I'm forced to raise prices by about 10% at the beginning of March. I can't give you exact prices yet but they'll be kept as low as possible. 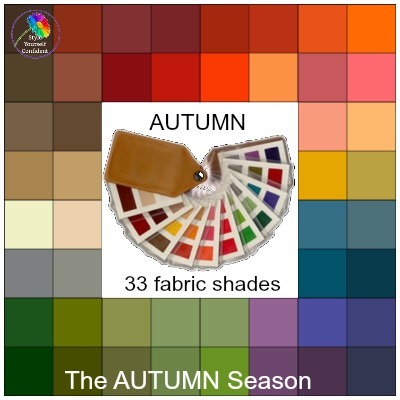 In other words, if you know your color direction and would like a beautiful fabric swatch, NOW IS THE HOUR! QUESTION: I have been confirmed as a bright spring 4 times since 1985, and I have lived happily with my palette. I'm now 57 and coloring my hair. At some point I'll let my hair go gray. 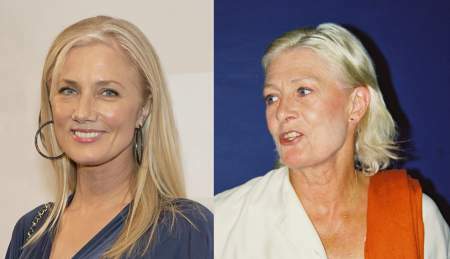 What do you recommend that warm clients do with their warm colors and gray hair. So if you like recipes I'd love to share a few - nothing clever, just low fat, quick and easy. No fussing around these days but if you want to look and feel good then you have to eat right - Right? CLICK HERE and tell me the sort of recipes you'd like to see - you might even like to send me some!